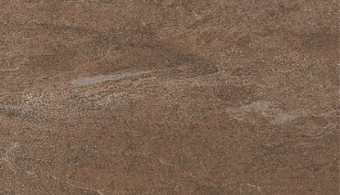 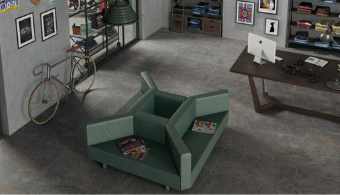 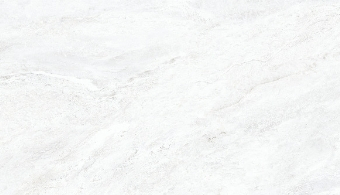 Seven strong stone colours and textures to choose from, the Dolomite porcelain large element flooring tile range is inspired by some of the world’s finest examples of natural stone. 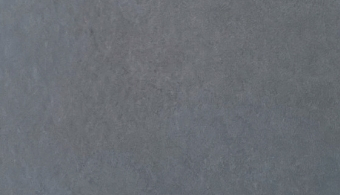 A wide variety of face textures ensures a totally natural appearance. 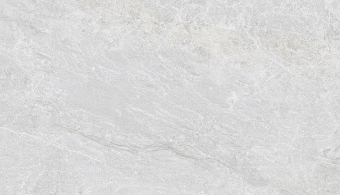 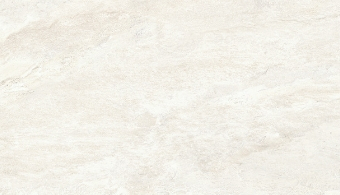 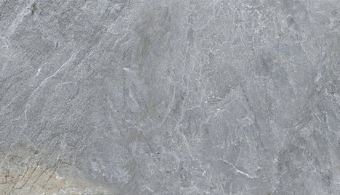 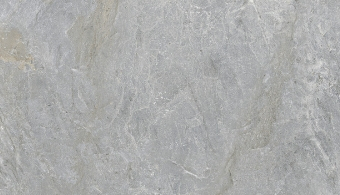 An anti-slip Finish is the latest development to meet the growing demand for porcelain indoor flooring tiles.